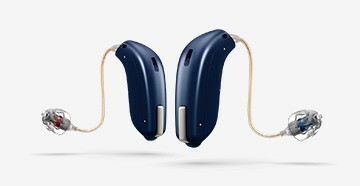 Description: The Center for Audiology is a business categorized under hearing testing-industrial, which is part of the larger category health & allied services nec. 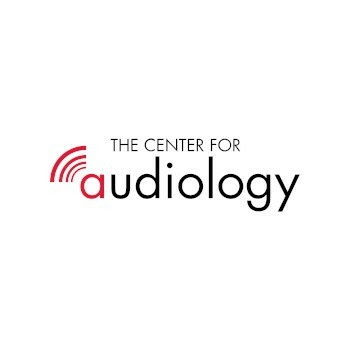 The Center for Audiology is located at the address 9215 Broadway St, Suite 105 in Pearland, Texas 77584. The Owner is Sara Nagel who can be contacted at (713)800-5050.
Review: For personalized care, convenient payment options, and a well-equipped facility you can trust make sure you choose The Center for Audiology. 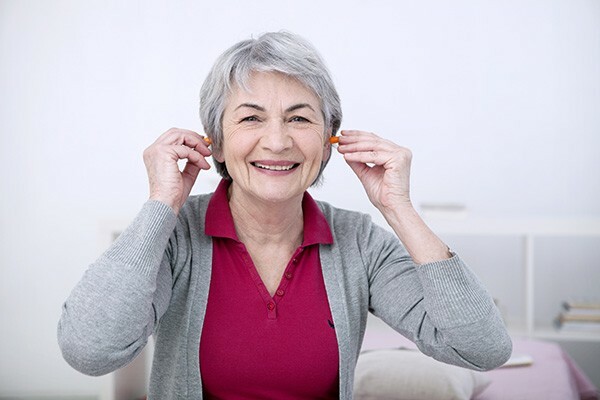 Schedule an appointment today to see a hearing specialist or call to learn more about our hearing loss solutions. Location & access map for "The Center for Audiology"